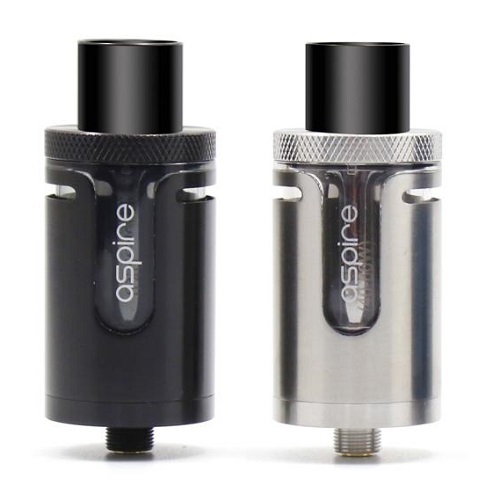 Aspire have established themselves firmly as creators of outstanding Vaping Products and the Cleito Tanks have set the bench mark in top quality Sub Ohm Tank performance with the Original Cleitofollowed by the Cleito 120. 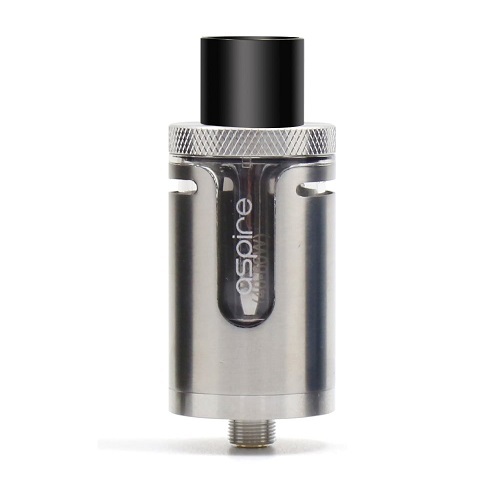 A third installment has now landed, aptly named the Cleito Exo Tank ! The Exo has honed in on the success of its predecessors and refined the form factor to deliver another instant classic. The Tank is designed with simplicity in mind with its Top Fill system accompanied by dual Top Airflow to ensure zero leakages. 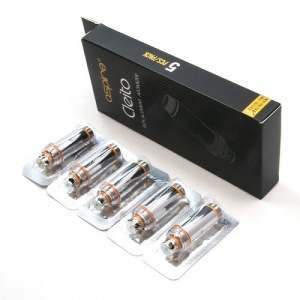 Newly improved Stock Coils perform superbly in this fully TPD Compliant Tank and it's also backward compatible with the Stock Coils from the original Cleito to give the Vaper diversity of choice. 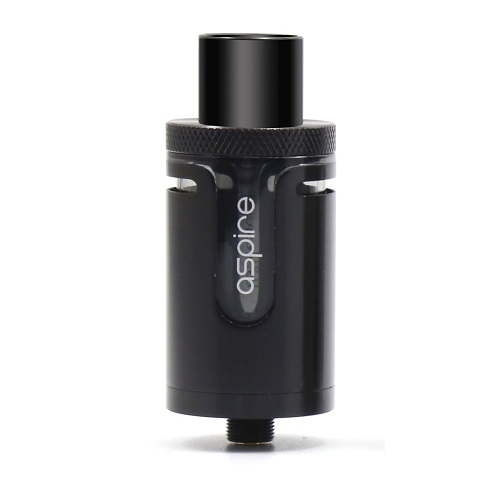 Overall The Exo propels rich dense flavorsome Vapor with extremely smooth airflow that will be instantly satisfying to fans of the Sub Ohm genre.